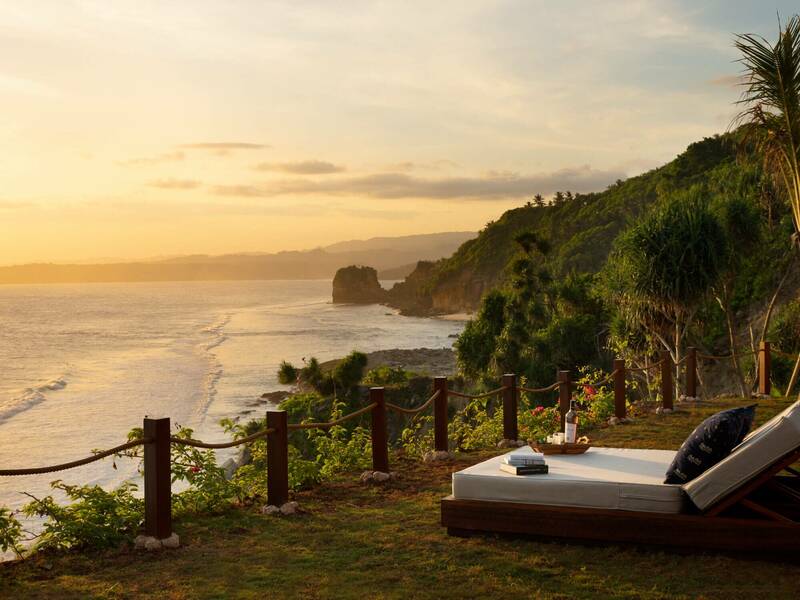 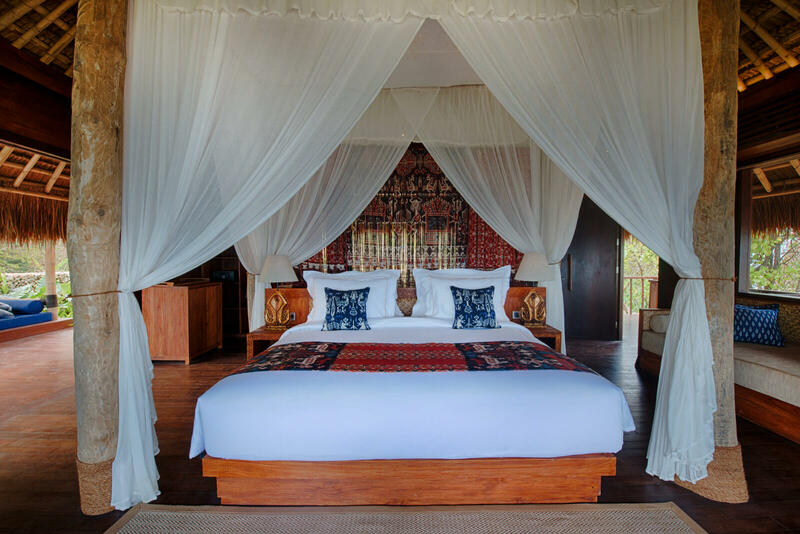 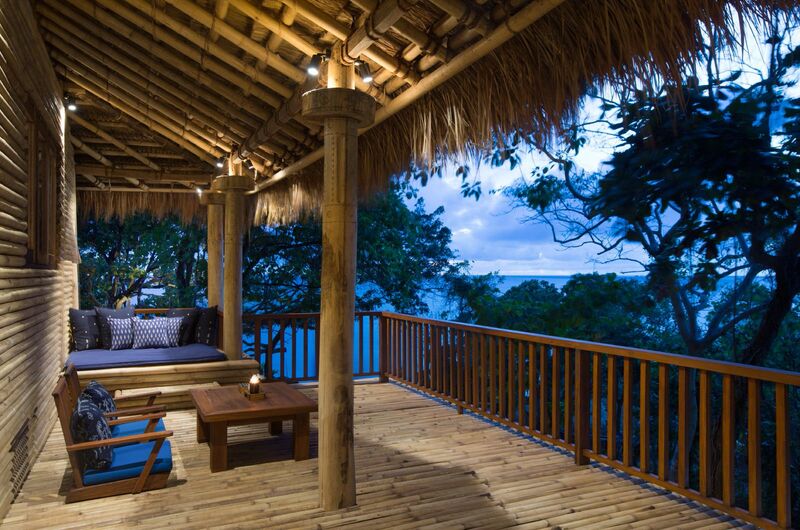 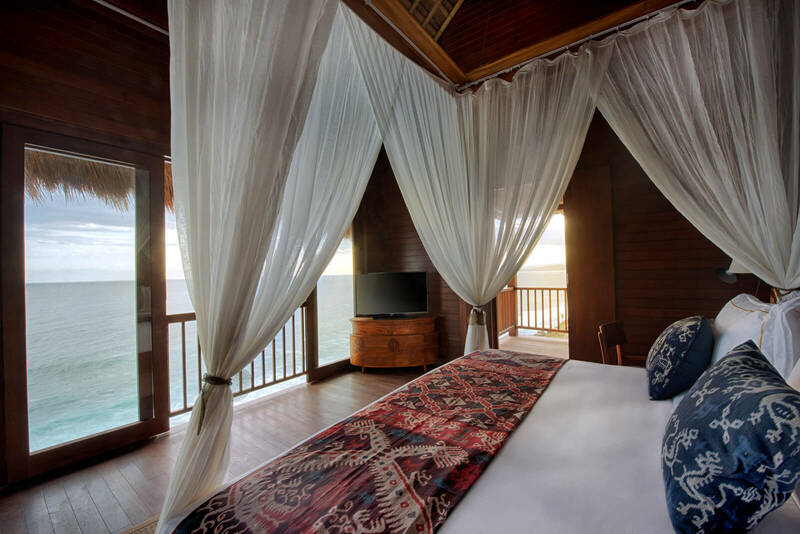 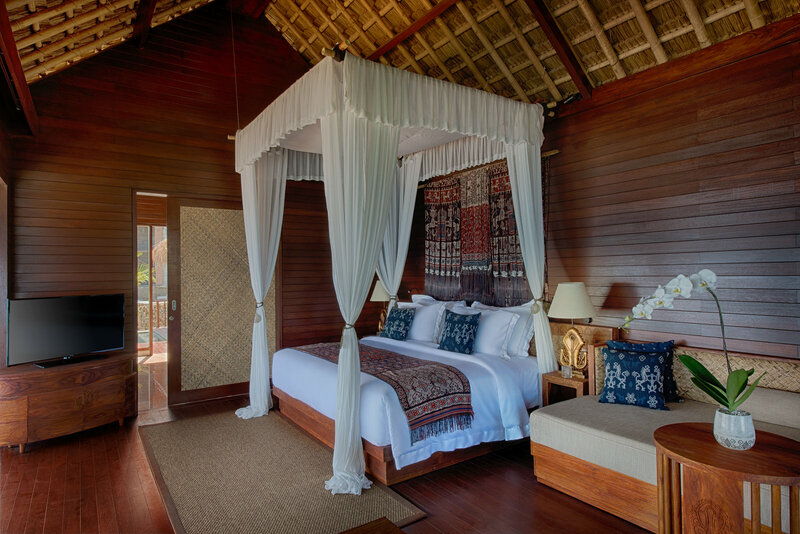 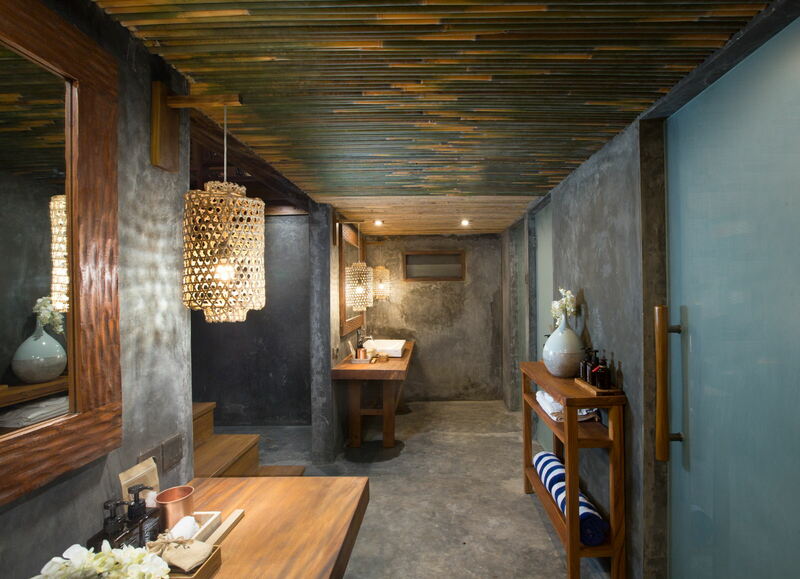 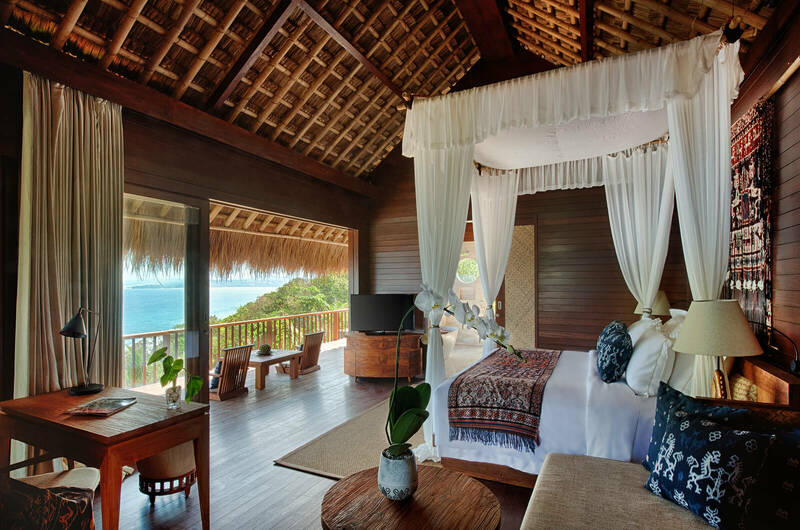 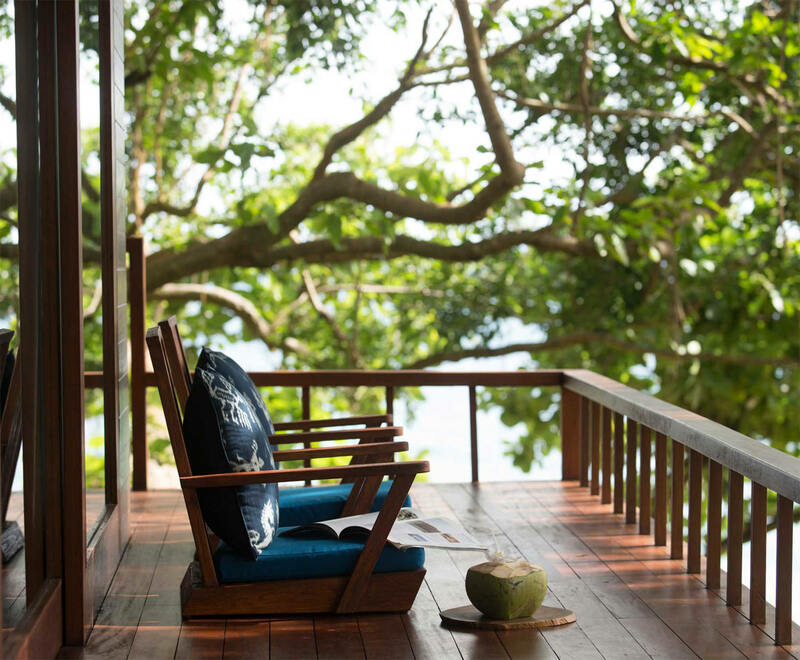 Get ready for a stunning stay experience in this traditionally accented house.”Uma” means “house” in the native language and the design of Uma Humba features both Sumbanese architectural detail and décor using cultural elements and touches. 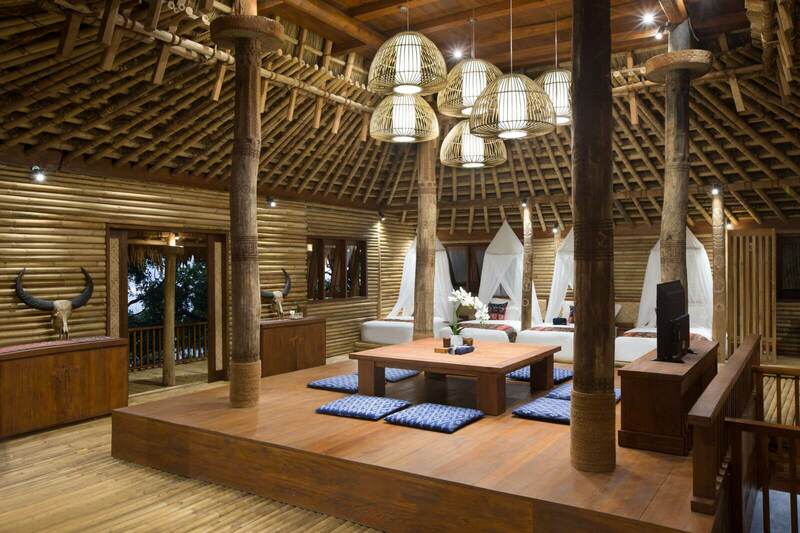 A wonderful experience where communal living feels natural and comfortable. 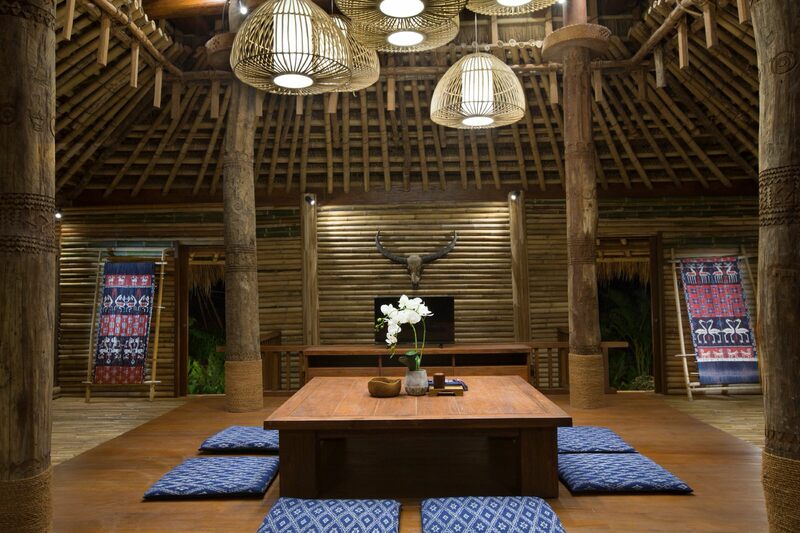 You cannot help but be mesmerised by Uma Humba – a rustic setting that feels like home.